Major Family Crisis? Break in Life line! I'm 17, I'm right handed male, and wanted to know if I will have any major family issues. I got into a crash 3 weeks ago and I wonder if it connects to the break in my life line. Re: Major Family Crisis? Break in Life line! 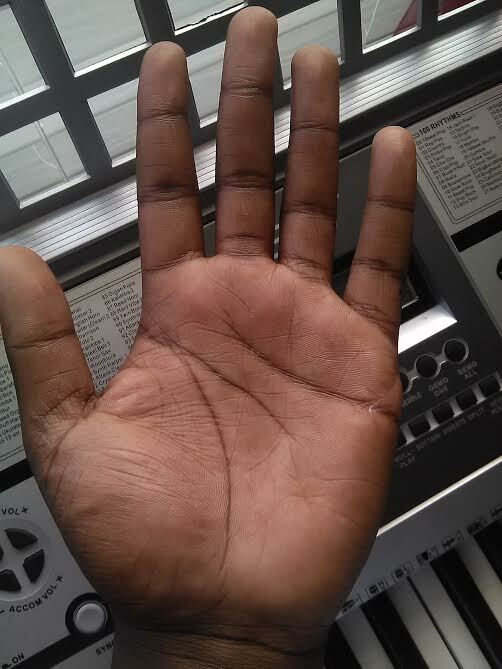 Can you post a picture of your full hand from wrist to fingertips. 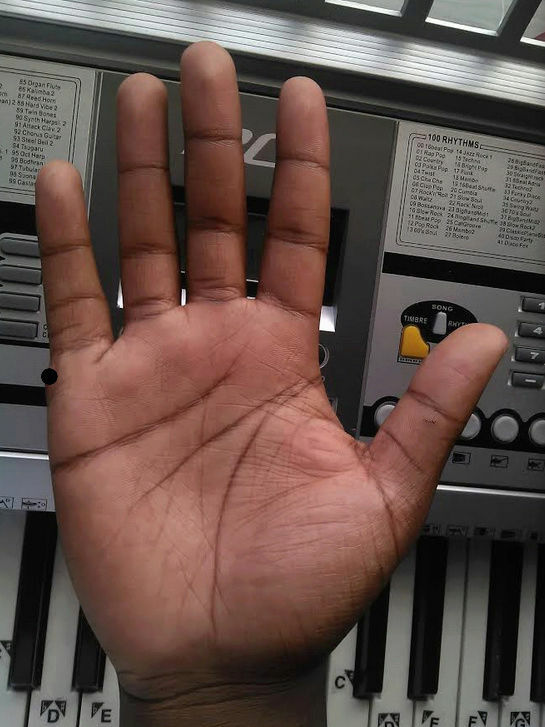 Left hand also? Without seeing the full pictures, yes it looks like the change in your lifeline coincides approximately with the age of your crash. But I wonder if something else also happened (in the family?) maybe 2-3 years ago? I hope you are OK after your traumatic experience? Your lines are good and your lifeline is strong and clear after this break & change, so while it shows some change in lifestyle, the new start looks positive for you. (edit) PS I notice some posts from you last November where you said you were 18 years old. Now you are 17 years old. Did you learn some secrets of time travel? 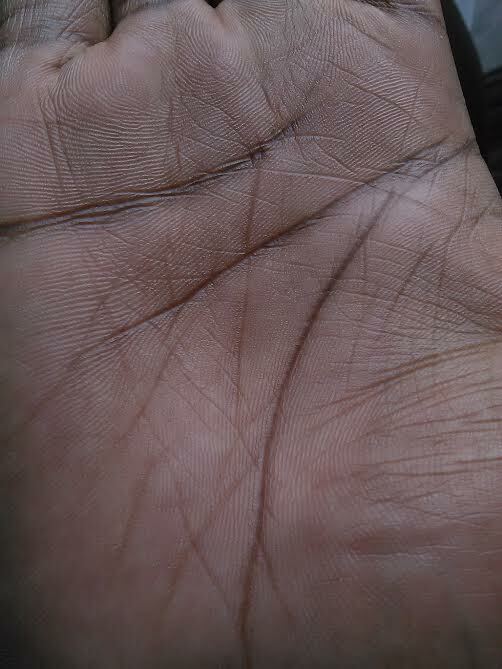 Here are the pictures of both my hands. 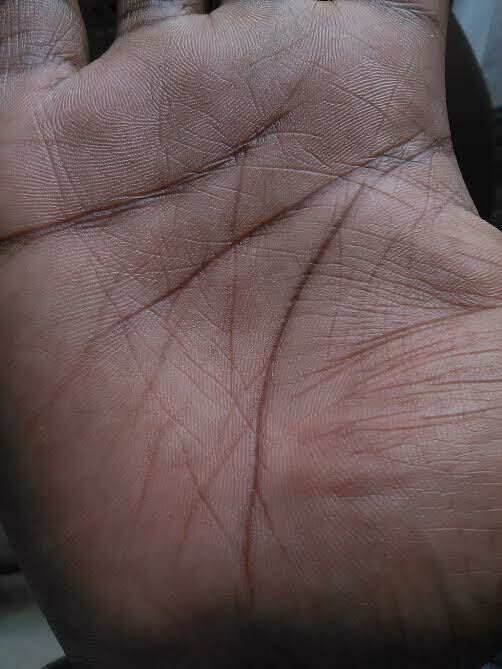 If you look closely between my hands the lines are very different but not sure if it's a good thing. I think that I've improved my life and one of the reasons why I think that is because my left hand doesn't have a fate line and my right (the one I write with) does. I thought the break in my life would be something that would ruin my life forever but it was all in my head I guess. Also, about my age I honestly believed there was a age requirement for me to participate in this forum so I added a year or 2 on my original age but now that's my real age. I would have responded earlier but I was kinda lazy and started slacking but I'm trying to change that. While I got your attention I would like to ask about the split in the end of my life line.